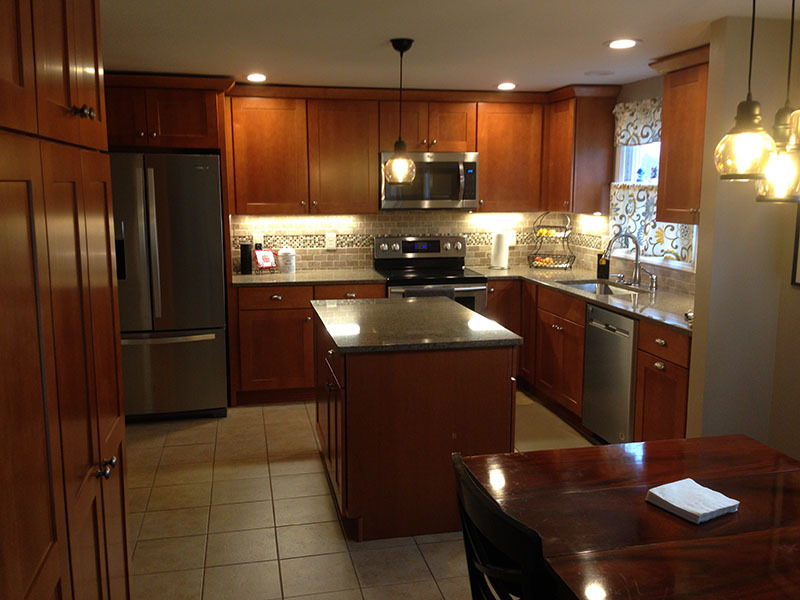 Whether you are interested in a complete remodel, or just an updated look, we can accommodate your needs. Our partnerships with different suppliers and designers ensure the broadest possible selection of fixtures and finishing products to help make the kitchen or bathroom of your dreams a reality. 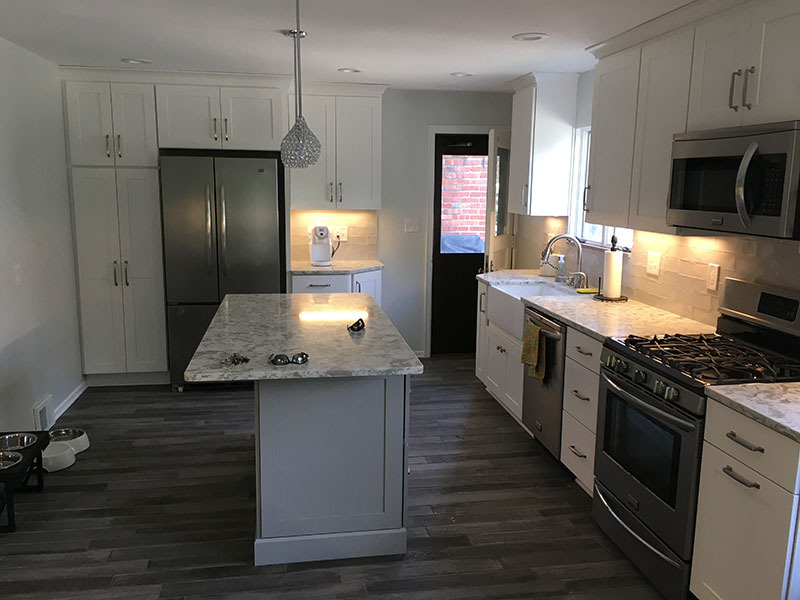 At N & C Construction we know there is a lot to think about since most families only remodel a kitchen once in there lifetime. We want the experience to be an enjoyable one. 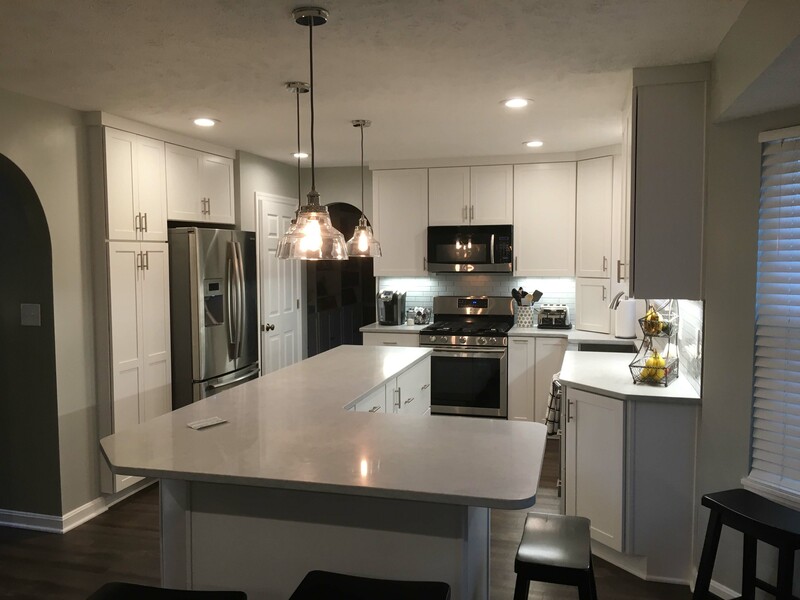 Here are a few things to consider for planning for a new kitchen. The first thing you need to think about is what you like and don’t like about your existing kitchen. Second, you need to consider the style and color palette for your kitchen. 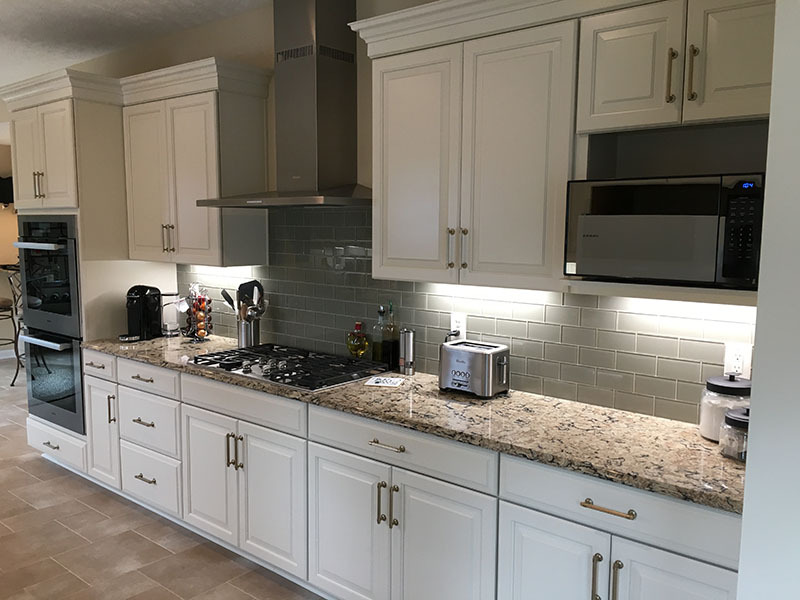 Here are the most common wood species used in kitchen cabinetry along with some information that should help you make an educated decision for your remodel. A rich and multi-colored hardwood distinguished by its flowing grain pattern. Color varies from light to deep reddish brown and will darken or mellow with age. Known for its strength, open grain and distinctive color variation within each piece of wood. Ranging from light to deep brown, Hickory’s unpredictable color spread is especially noticeable in a natural or light finish with darker stains mellowing the variation. Offers a smooth, closed grain pattern, generally off-white in color with varying tones of light pink and yellow brown. Maple contains a natural resin that causes the wood to turn amber as it ages. Characterized by its wide-open grain patterns and extreme durability. Variations in grain pattern and color, small knots and pinholes are attributes of nature giving oak its distinctive beauty. Finally do you plan to keep your current appliances or do you plan to upgrade? 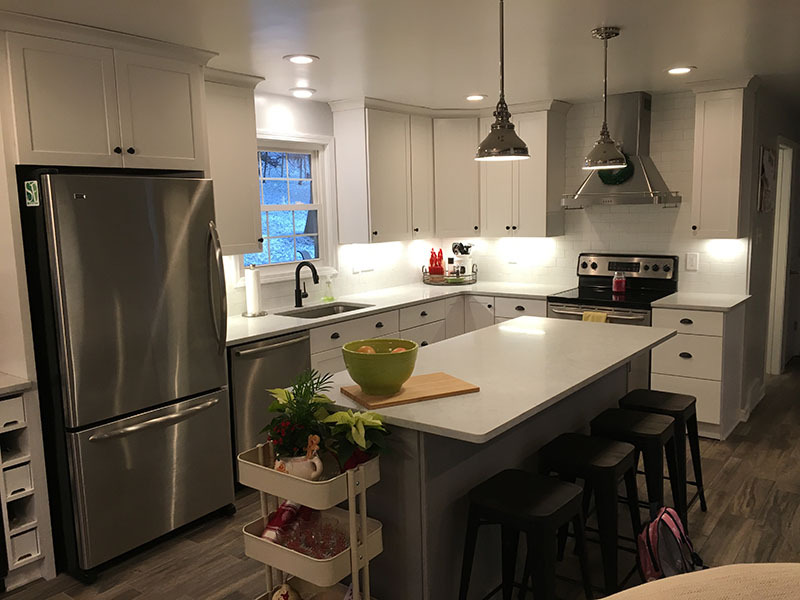 When redesigning a kitchen you want to design around the appliances not the other way around. 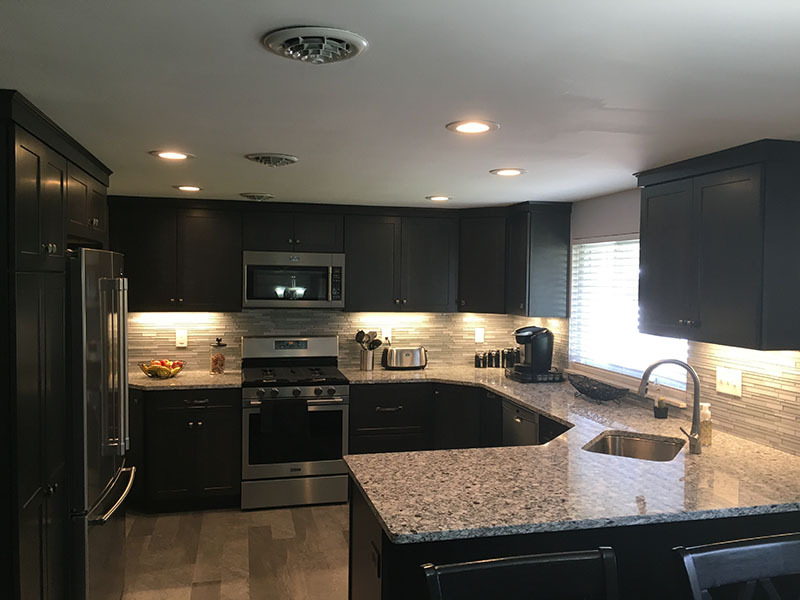 Wider stoves and larger refrigerators are popular choices these days and it is important that we make the space workable and attractive. When you are ready to make your dreams a reality N & C Construction is the company to put you dreams into motion.